I’ve started biking to work. I carry a lot of stuff, sometimes including gear for swimming, running, working, and rock climbing. With my car, I just stick this stuff in the back, easy. On the bike, not so easy. XL might be a little too large. In retrospect I probably could have gotten away with a large. Having the extra space is nice, but I don’t think I’ve used it yet. 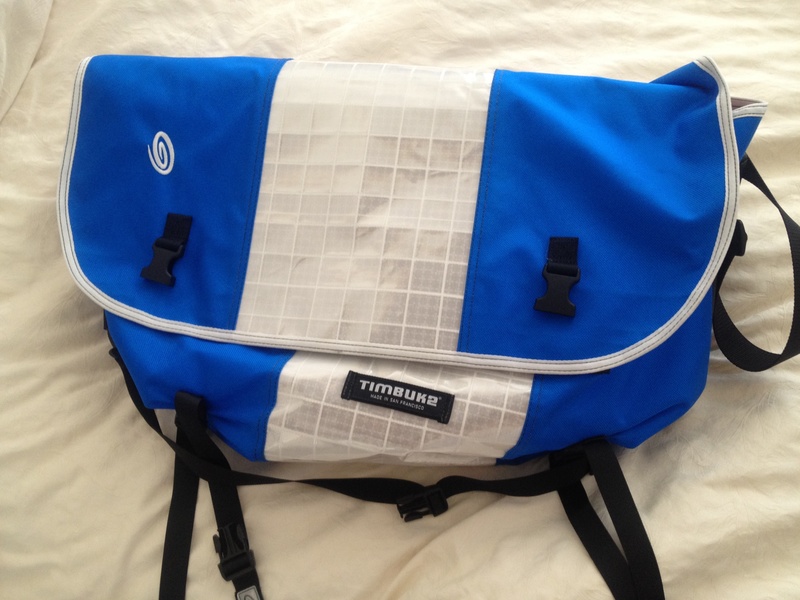 The build quality of this bag is good, but it’s not as good as my old Timbuk2 D-Lux messenger. The ballistic nylon is the same, and the shinny center fabric are fine, but the trimmings like the inside pocket and the straps feel lighter and cheaper. It might just be improved construction, but they feel less sturdy.